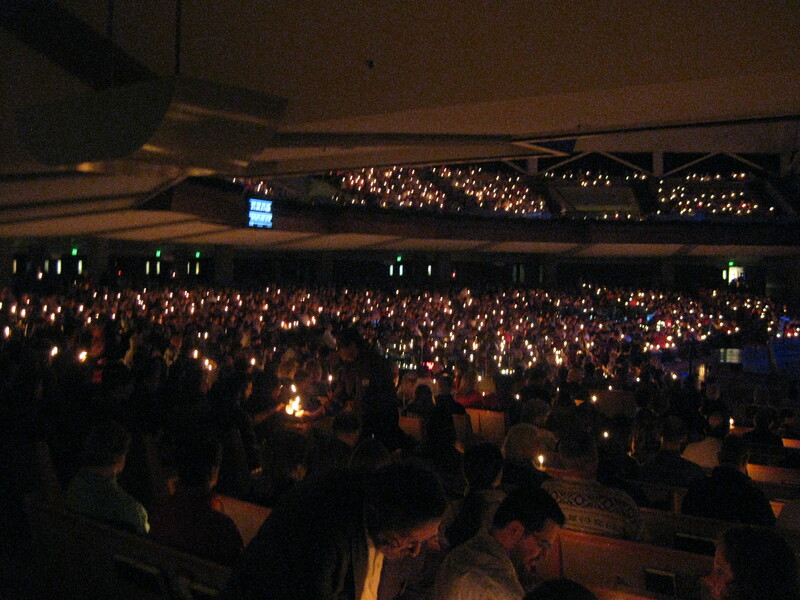 Thousands gather for Christmas Eve services a day before Christmas Eve. Tags: Christmas, faith, family, Helen Holter, relationships. Bookmark the permalink.